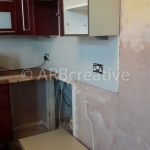 This kitchen installation required a lot of preliminary works before we could set about the actual installation of the modern Wren kitchen. 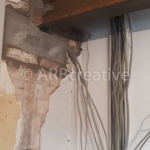 We had a structural engineer advise and do calcuations with a full report for building regulations. 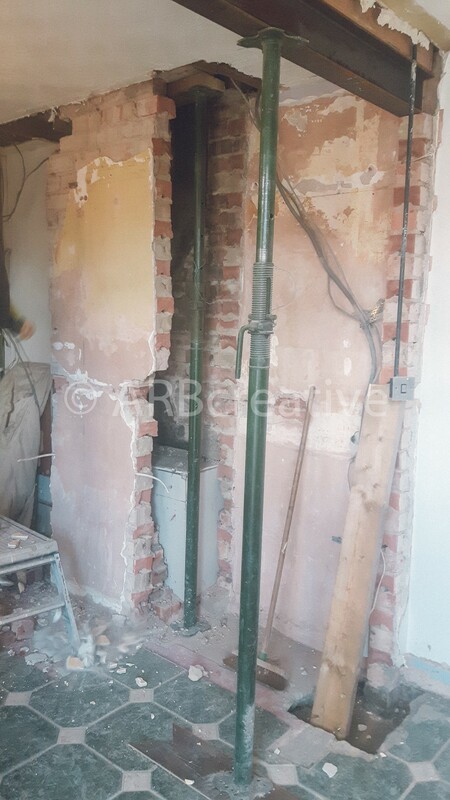 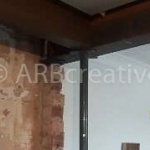 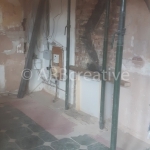 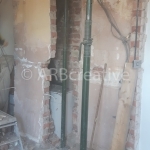 We also removed a chimney and a supporting wall during this project to create a more open plan design. 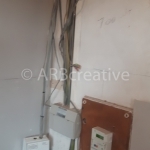 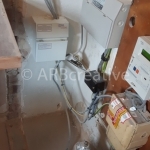 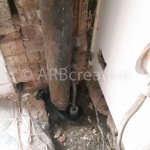 The gas meter and electrical consumer units had to be relocated to allow for the units to be installed.